Better usability. More powerful. Faster. 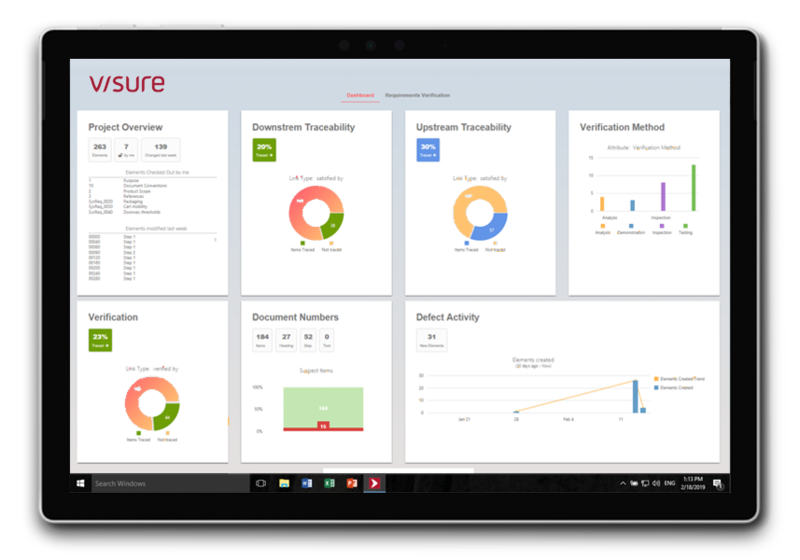 The dashboard gives users insight into the project such as the volatility, progress or fulfillment of the specifications and is a free extension for Visure customers. 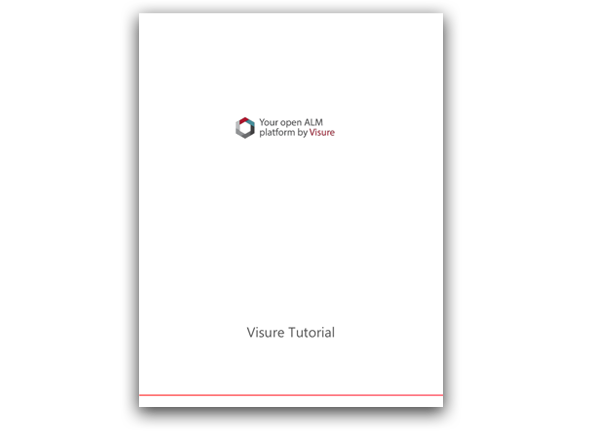 Download it from the Visure Community Portal. Contact us for further information. 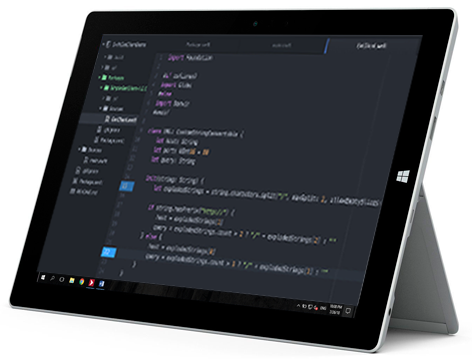 The Source Code integration extension allows users to trace requirements to source code in more than 40 languages such as C, C++, C#, Java or VHDL and is a free extension for Visure customers. The MS Word import plugin allows the synchronization of existing documents in Visure Requirements. Users are now able to export complete specifications, work offline and synchronize the changes back into the project in a seamless way. 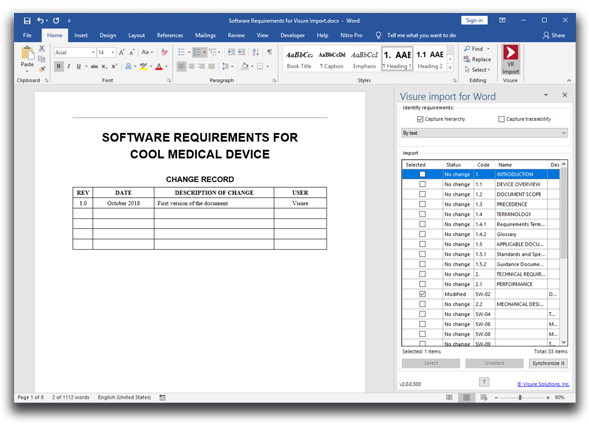 The Visure MS Word Import plugin automatically compares chapters, requirements and traceability with the contents in Visure Requirements, flagging which elements have been modified. The new Atlassian JIRA integration allows the real-time exchange of JIRA issue types with Visure items bidirectionally, keeping elements synchronized automatically. 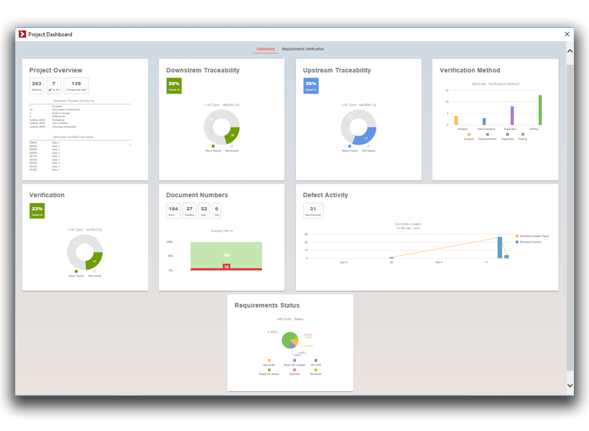 The Visure Atlassian JIRA integration is an add-on to Visure Requirements. Contact us for further information. 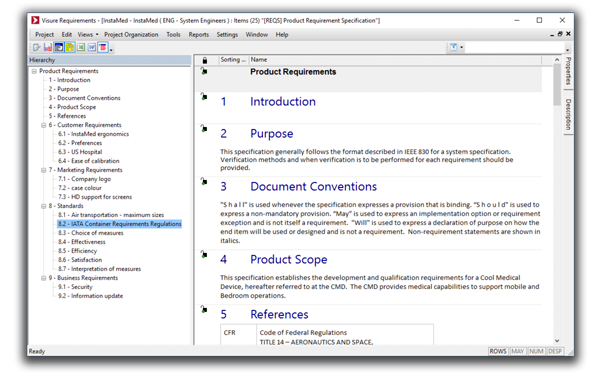 Visure Requirements includes a new method to insert requirements inline without any intermediate dialog box, which improves the user's authoring capabilities. New items will be created based on the current selection, allowing users to copy the attributes, incoming and outgoing links from the selected requirement. Additionally, a new option will allow users to create requirements, test cases, change requests, defects, and other items automatically related to the selected element. 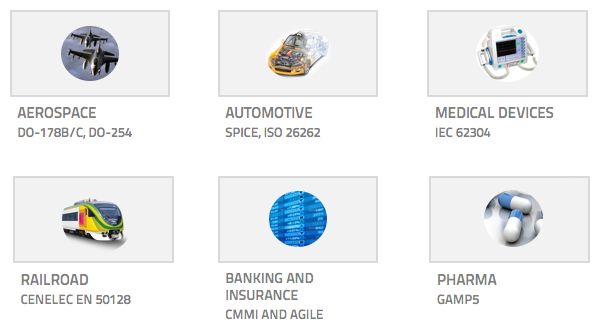 The user will only be able to create the item types allowed by the Data Models in the project, guaranteeing the consistency of the traceability. The new tutorial project incorporates all aspects of Requirements Management, Test Management, Change Management, Defect and Issue Tracking and Risk Management available in the tool, guiding the reader through the features in a step-by-step process. 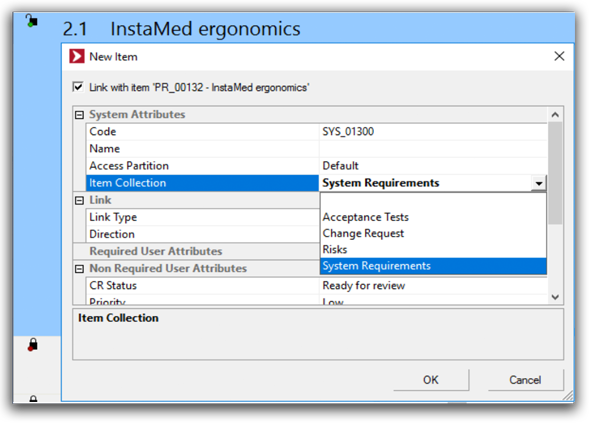 What was new in Visure Requirements 4.9?